With Sero, we are again investing in a previously owner-led company in one of our core sectors within a short period of time. We were particularly impressed with the company’s excellent processes and unwavering customer orientation. The automotive industry in particular relies on the high level of competence of the electronic manufacturing services provider Sero. The Company generates approximately 80 percent of its revenues in this industry. Sero’s expertise as well as its existing software and hardware are also applied in other branches. 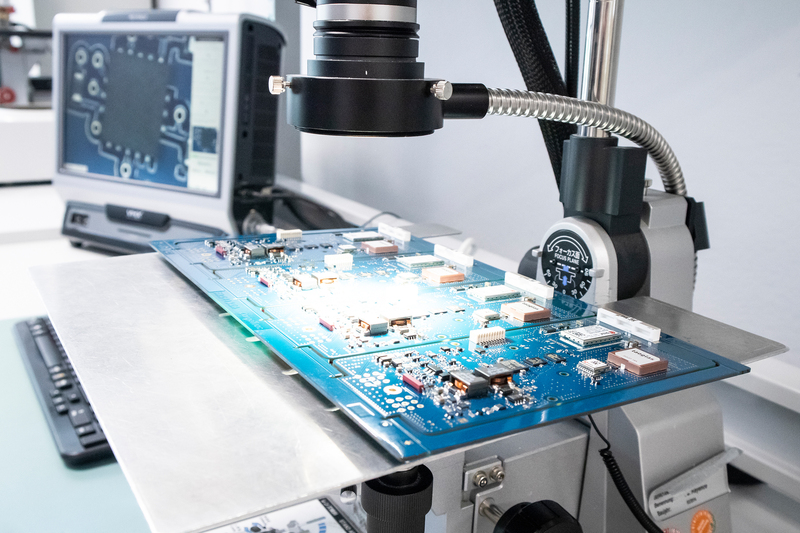 The printed circuit boards and electronic components assembled and produced by Sero are used not only in brake lights and motor sensors, but also for example in high-performance microphones, heat meters and other industrial metrology products. Customers place value in cost-efficient products of the highest quality. In Sero, they find industrial competence and a high degree of automation in machinery that makes innovative manufacturing processes possible. The company was founded as an engineering office for automation processes in 1992. This competence builds the foundation for its successful development. In today’s highly competitive market, Sero stands out through its ability to combine standard production lines with proprietary test and manufacturing modules in order to achieve a particularly high level of quality at competitive prices. Sero operates in an attractive market, and annual growth of approximately eight percent is expected over the next few years. This will be driven in particular by the ever-increasing number of electronic components used in the production of automobiles – for example for automated driving, driver assistant systems and for higher comfort in the interior of vehicles. Sero expects to benefit from this growth, while at the same time extending its customer base. Accordingly, an extension of the production capacities is also planned, for example through the construction of an additional site. Volker Bonsels joined Deutsche Beteiligungs AG in 1995 and became a Managing Director in 2001. He holds a degree in Industrial Engineering from the University of Technology, Kaiserslautern, and also studied at the University of Warwick. He started his professional career as a trainee in corporate banking at Deutsche Bank. 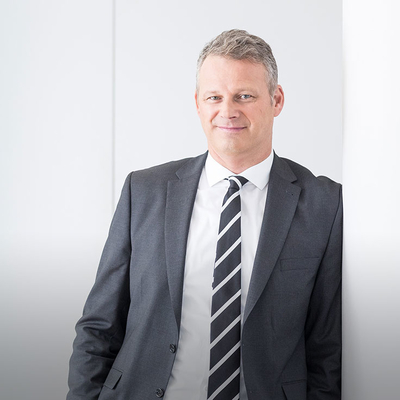 Volker Bonsels has 23 years of experience in private equity. He was, and is, a member of the advisory councils at those portfolio companies in which DBAG invested under his lead capacity. He has extensive expertise in a variety of sectors, including building components, industrial services and mechanical and plant engineering. Among the most successful transactions he led are Coperion, Lewa and Otto Sauer Achsenfabrik.